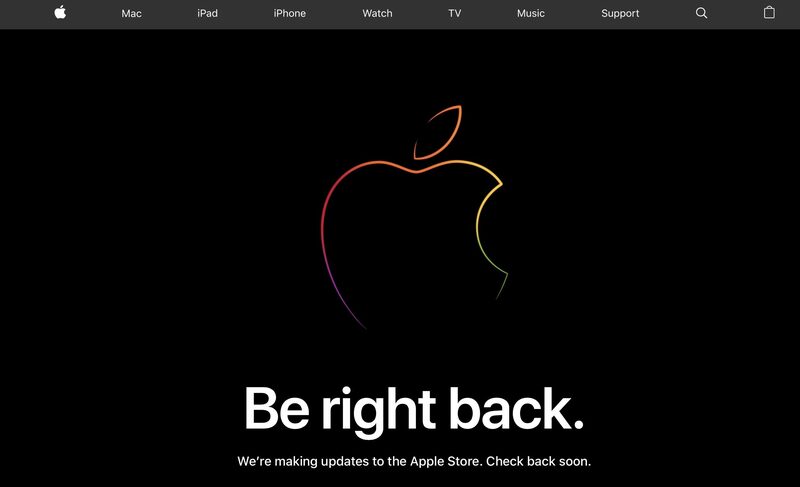 As usual, Apple has closed its online store ahead of today’s event, which will be held in the Opera house the Howard Gilman in new York. 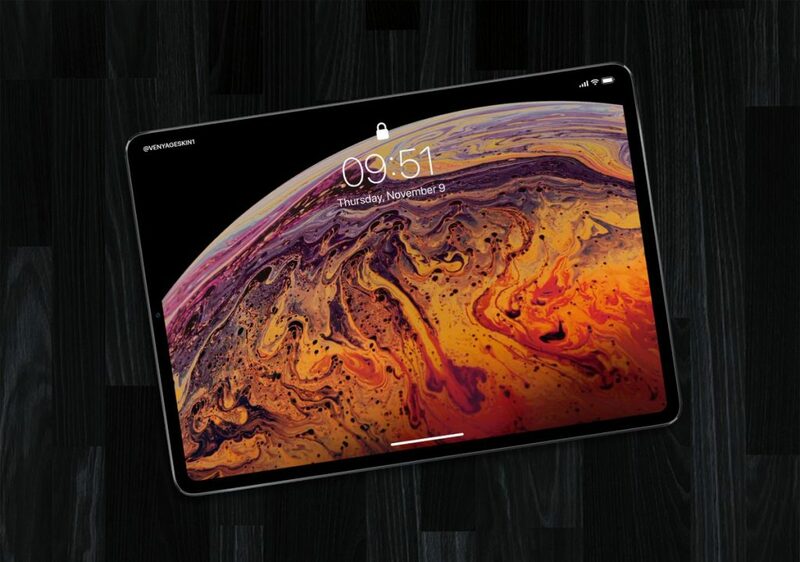 It is expected that the company will introduce updated iPad Pro, Mac computers and more. Many analysts suggest that the company from Cupertino will unveil two new iPads Pro 11-inch and 12.9-inch version with a Face ID, edge-to-edge display and a USB-C port instead of Lightning. With new tablets, is expected updated Apple Pencil. In addition, Apple may announce new Mac computers. Among them are: 13-inch MacBook Air with Retina display and a starting price of $ 1,000, the updated Mac mini, 12-inch MacBook with Touch ID, but without the Touch Bar, and iMacs 8th generation. The undoubted surprise can be accessories, such as AirPower, AirPods 2 and maybe keyboard with Touch Bar. At the moment it is precisely known that Apple will release the final iOS release 12.1 immediately after the presentation.